Years ago, parents who wanted to prevent their babies from being exposed to pesticides had to go out of their way to find organic baby food. 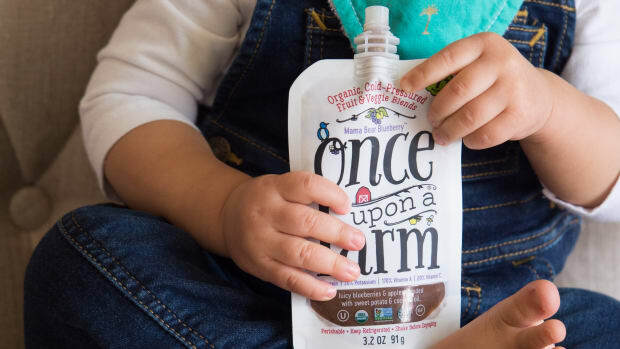 Today, more manufacturers-including traditional companies like Gerber, which introduced a certified organic line called Tender Harvest-are producing baby food made from organically grown crops. 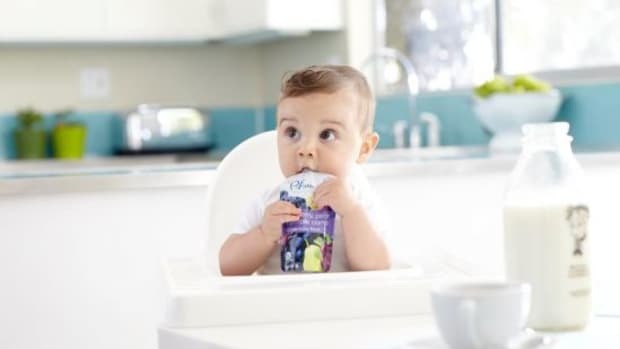 It makes sense when you realize that U.S. baby food sales exceed $1 billion each year. 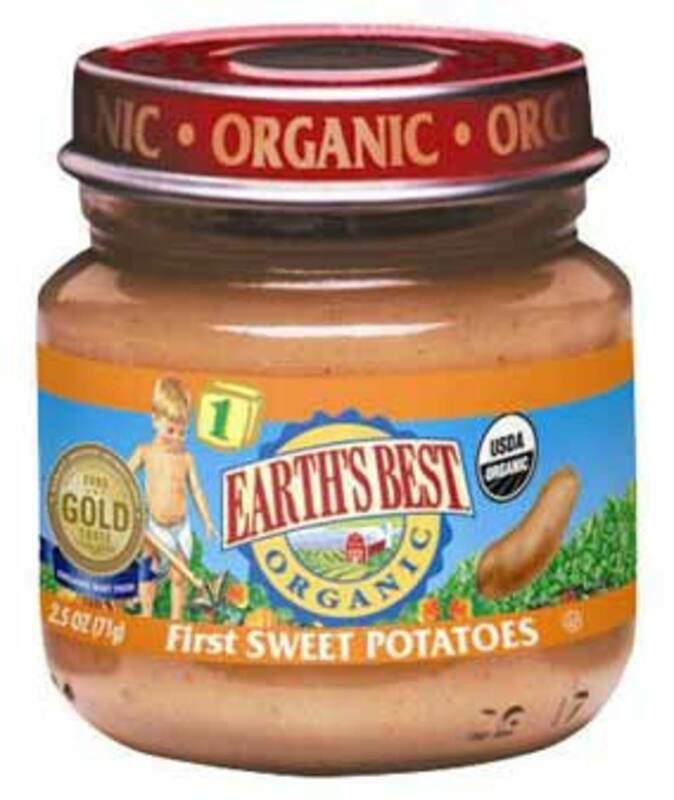 "Organic baby foods are being sold next to conventional baby foods in more stores," confirms Kim Bremer, brand manager for Earth&apos;s Best Organic Baby Food, a leading manufacturer since 1987. 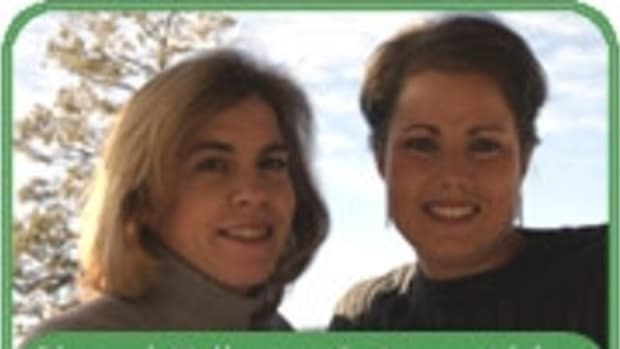 "This is important, as it offers moms a choice," she tells OrganicAuthority.com. That choice is critical, according to Dr. Natasha Wolf, a naturopath with Vitalia Naturopathic Medical Group in Carlsbad, California. 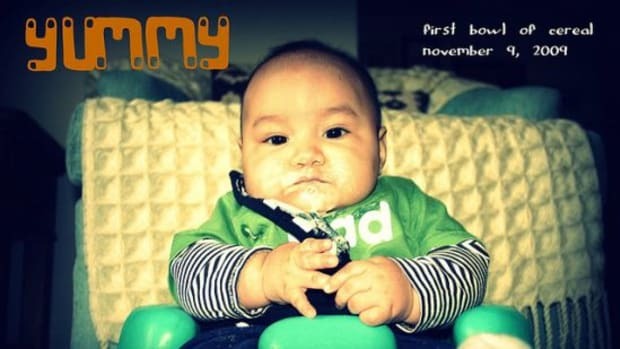 "By choosing organic baby food for your child, you will avoid harmful pesticide exposure, provide a better quality and higher content of vitamins and minerals, and promote safer environmental practices," she tells OrganicAuthority.com. 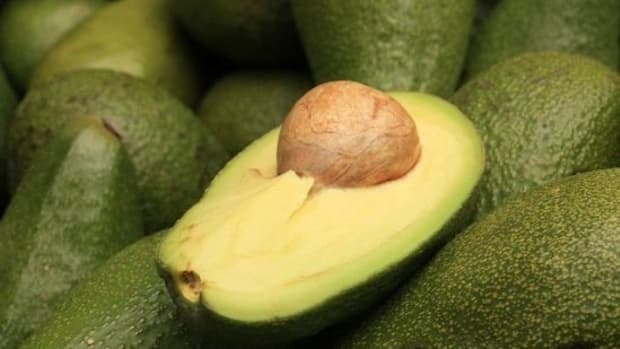 "It is clear that children who eat conventional food have higher levels of pesticide residue than children who eat organic. 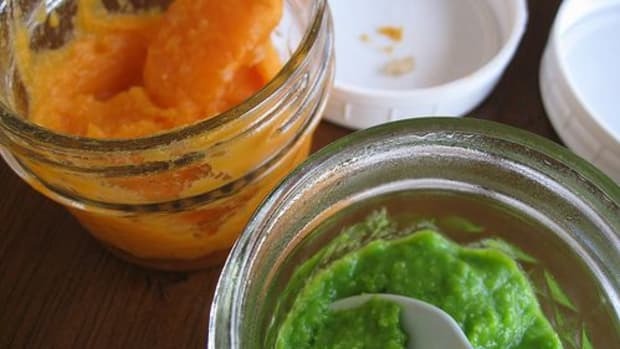 In a study by the Environmental Working Group, eight different nonorganic baby foods produced by Gerber, Heinz and Beech-Nut were found to contain 16 different pesticide residues, including probable human carcinogens, neurotoxins and endocrine disrupters. "Because the majority of research has focused on the health effects of pesticides on adults, we do not have a solid understanding of the consequences and safe limits in infants," Dr. Wolf continues. "Infants are much more susceptible to the harmful effects of pesticides because of their small size and immature immune and digestive systems. In my opinion, there is no &apos;safe limit&apos; of these harmful chemicals in developing infants and, because the effects are unknown, they should be avoided at all costs." Pesticides also pose dangers to expectant mothers: "They affect reproductive cycles, causing both male and female infertility, and increase the risk of stillbirth in pregnant women," Dr. Wolf says. 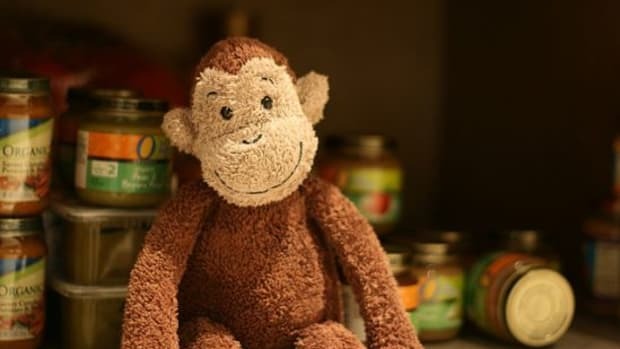 Shopping for organic baby food requires some consumer savvy. "Buy jarred food without chemical additives or added sugar or salt, and look for the food-to-water ratio," advises Stacy M. DeBroff, author of The Mom Book: 4,278 Tips for Moms! (Simon & Schuster) and founder of www.momcentral.com. "The first ingredient listed on the label is the main ingredient in that food. If you read water or a sweetener first, find another brand." You can also make your own baby food, DeBroff notes. 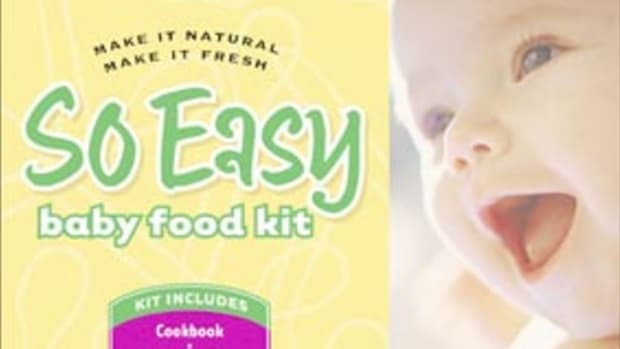 "Almost everything can be steamed, pureed and moistened with water, juice or broth to make food your baby can eat," she says. Joohee Muromcew, author of The Baby Bistro Cookbook: Healthy, Delicious Cuisine for Babies, Toddlers and You (Rodale Books), put pen to paper when she found one jarred baby food flavor was indistinguishable from another. "Turkey and rice looked and tasted the same as the apricot," she stated in an interview with the Pittsburgh Post-Gazette. She initially started by pureeing tofu and green beans, but son Alexei found the recipe to be too bland. Muromcew eventually began modifying adult fare, creating less spicy versions of the foods she and her husband enjoyed. Her book features inventive recipes like Pumpkin Ravioli: wonton wrappers stuffed with canned pumpkin, maple syrup, cinnamon, mild curry powder and ginger, which are dropped into boiling water and cooked until tender. Wash, peel and seed fresh fruit and vegetables. Chop them finely. Then cook until tender, and puree in a blender, food processor or food mill-or mash with a fork. Before your baby has teeth, puree all food. Once teeth appear, inspect even finely grated foods for chunks to avoid a choking hazard. Do not add salt, pepper, margarine, butter or sweetener. Your baby will not miss them. Steaming vegetables retains more vitamins than boiling them. If you need to moisten the food, use the vitamin-rich water in which you&apos;ve steamed it. Steam vegetables in large batches, puree them and freeze them. They last several months frozen in serving-size batches. Fruit does not have to be steamed. Just clean it well, and mash or puree it. Pour prepared food into clean ice cube trays to make individual servings, and freeze them. Transfer the frozen cubes to a plastic freezer bag for storage. Put plastic wrap over the trays before freezing the puree to prevent freezer burn.